We do NOT accept textbooks, Reader’s Digest book series, and National Geographic magazines. Items must be in very good condition, i.e., no water damage, underlining/writing, mold, etc. In general, we prefer newer items, i.e., published within the last 3—5 years. If you have a large quantity of donations, please contact the library BEFORE bringing in the donations. At certain times, we can only accept limited numbers of donations due to space constraints. 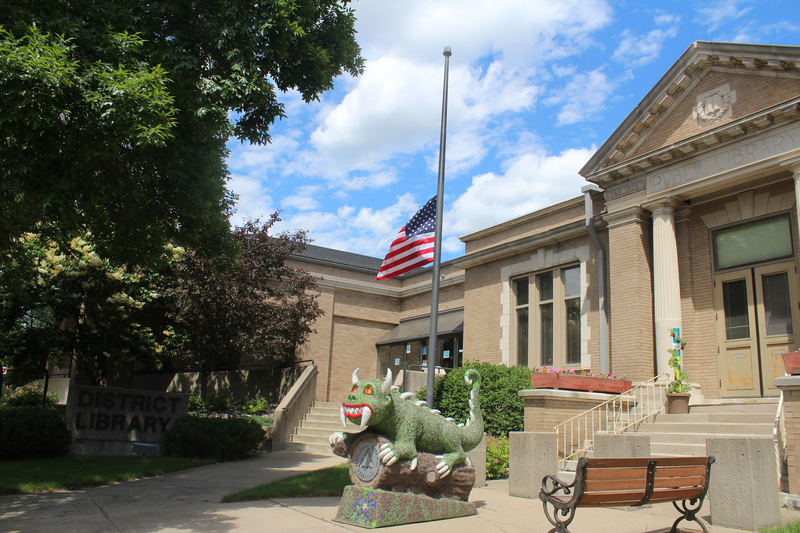 Library Gifts & Memorials — The Library accepts donations of funds for the purchase of materials. The Library encourages monetary gifts not earmarked for specific items in order to permit the most flexible use of the donation with the exception of funds given as memorials in which case efforts will be made to find suitable items in a field of interest of the person in whose memory the donation was given. Donations are generally tax deductible. However, the Library cannot appraise donations for tax purposes.